Free: iZotope Neutron Elements Plugin With Every Purchase At PB! HomeBlack Friday & Cyber Monday Music Tech Deals 2018FREE iZotope Neutron Elements Mixing Plugin With Any Purchase! iZotope Neutron Elements is now available for FREE with every purchase at Plugin Boutique until November 30th, 2018! If you remember, Plugin Boutique has given away before some weeks the iZotope Ozone Elements plugin with every purchase. Now they are back with another collaboration. 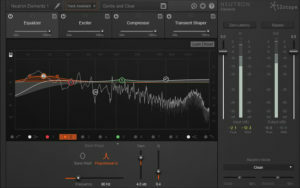 Now, you will receive a free license of the iZotope Neutron Elements mixing plugin. The value does not matter again! That can be 1€, 5€ or even 10€. Just the purchase count! In the low part of the article, I have written down some recommendations where you can make a nice deal! 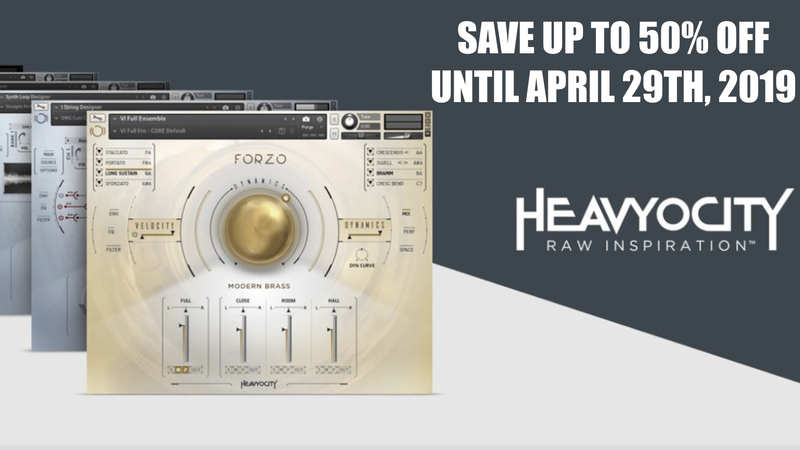 This is your chance to power your mixing with AI-assisted technology at no extra cost. 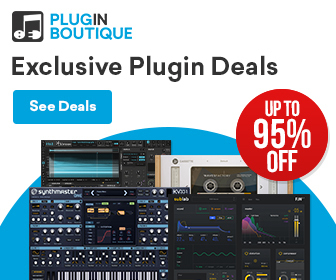 Get Neutron Elements and its next-level Track Assistant technology FREE with any Plugin Boutique purchase made until 30th November 2018! Add any item to your Plugin Boutique Cart today, and Neutron Elements will also be added to your order with no cost. 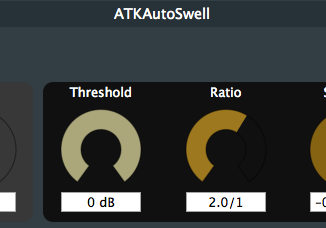 You’ll be able to take advantage of upgrade pricing to Neutron 2 Standard or Neutron 2 Advanced in the future. How To Claim The Free Copy Of Neutron Elements? You must have a registered account at Plugin Boutique in order to complete a transaction. If you do not have an account, you can create one. 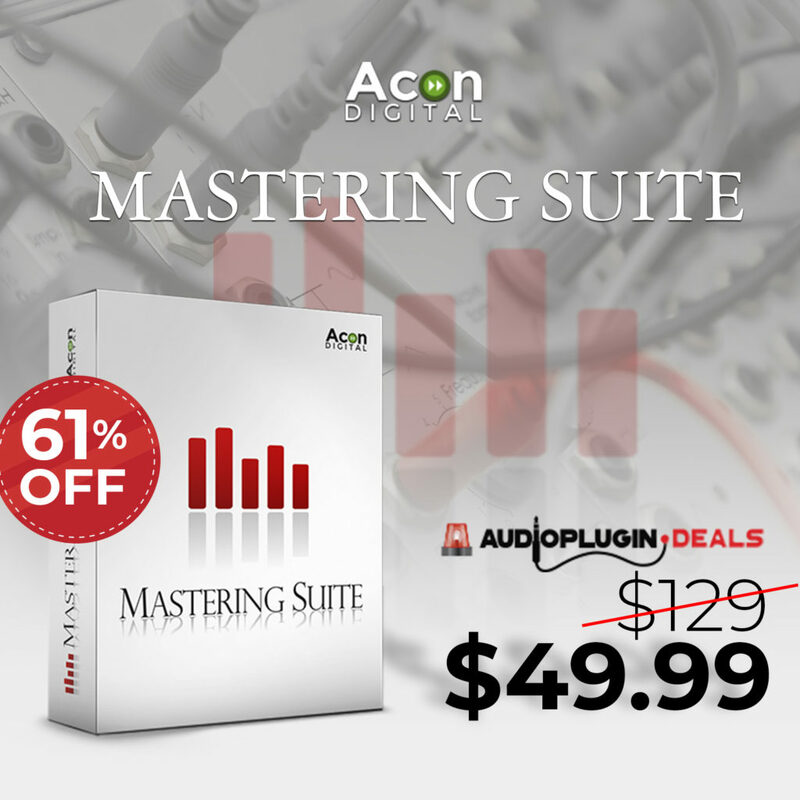 Add any product in the Plugin Boutique store to your cart. Go to your cart. Neutron Elements will automatically be added to your cart. If you do not wish to receive Neutron Elements, uncheck the box that states ‘Yes, I want to receive this free gift and complete your transaction as normal. 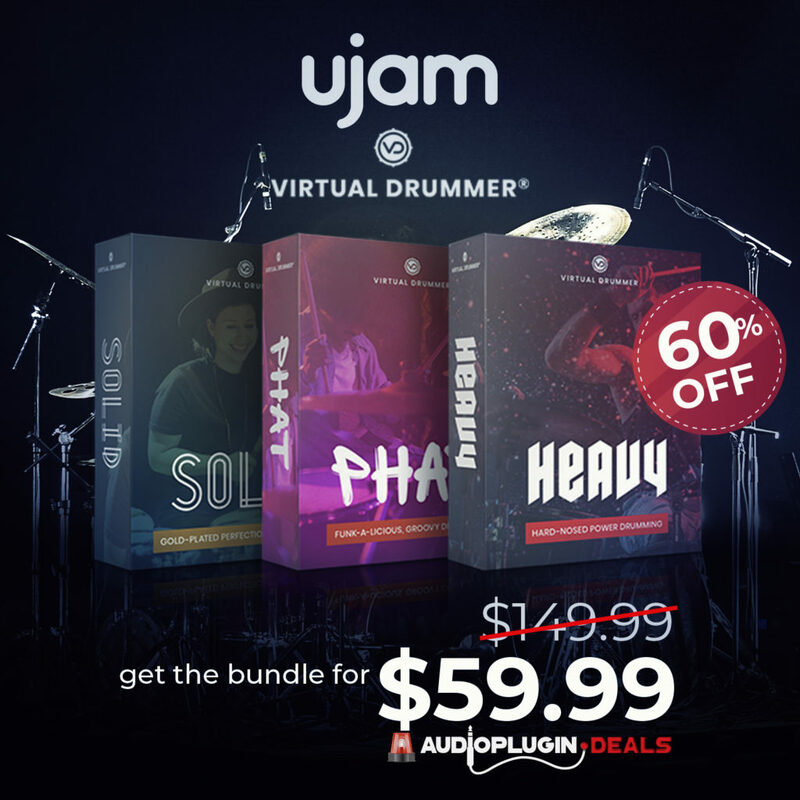 This offer is only valid until 3oth November 2018! 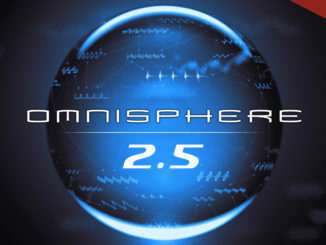 Sequential Released Pro 2 Firmware Update 1.4 With Linear FM, New Sequencer Features & More! 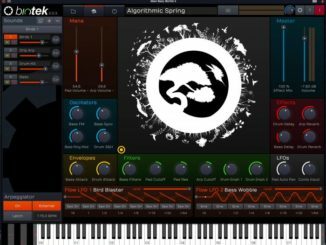 Synth Magic Announced Polaris Synthesizer For Kontakt 5!